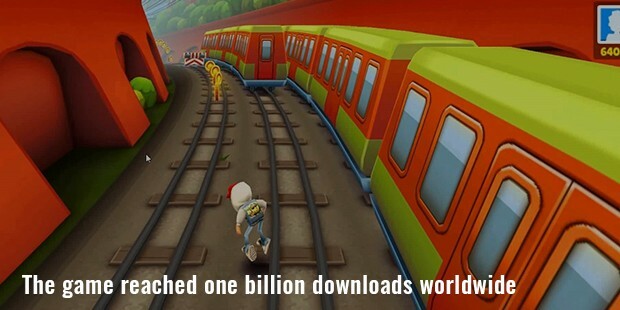 Subway Surfers is a mobile game available to the Android, iOS, Kindle and Windows Phone Platforms. 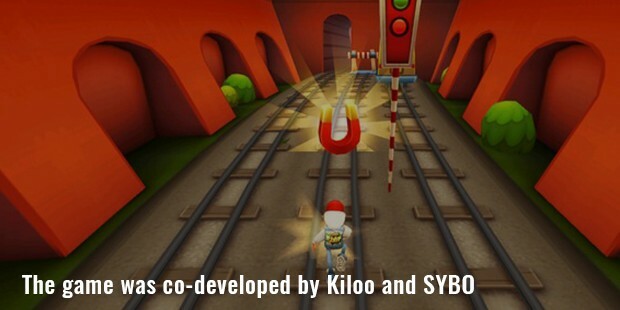 The game was co-developed by Kiloo and SYBO. In the game, the player is a youthful hooligan, who has to run through a subway, dodging the incoming trains. The game was released on 24 May 2012, and soon became one of the most downloaded games. 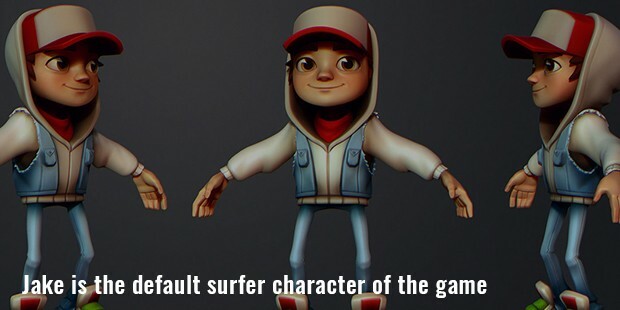 Jake is the default surfer character of the game. The game also has 15 permanent characters that can be unlocked after collecting a certain number of coins. After an up-gradation, 13 new limited characters are added to the cities under the “World Tour”. These characters run through the subways systems of cities around the world dodging the trains, and escaping the police inspector and his dog. The player has to grab the gold coins and also collect the strength boosting product. These items include jumping shoes, skateboard and others. The game ends when the surfer is hit by the train, or when he stumbles and is captured by the inspector. The upgrade of the game, Subway Surfers World Tour: New York City was subsequently released on 5 January 2013. The game is regularly updated by adding new cities to it. 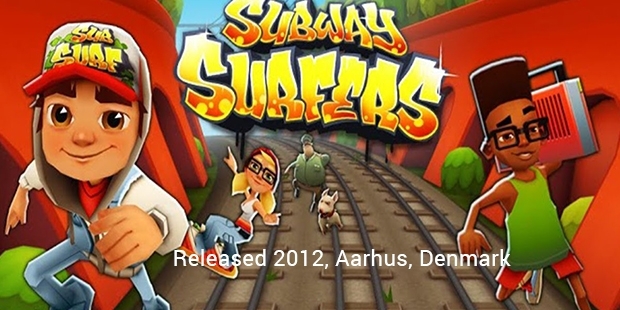 The popularity and success of the Subway Surfers surpassed all expectations, as it was released on May 2012, and on 24 September, 2015, the game reached one billion downloads worldwide. Subway Surfers is now the fourth most sought after game of all times.